OpenCV is an open source library for computer vision development. There are some very interesting sample applications included with this library. Before we can start we need to be able to build the library. Visit http://msdn.microsoft.com/en-in/vstudio/default.aspx or http://www.microsoft.com/india/visualstudio/products/2008-editions/professional and follow Microsoft's Guide to setup Visual C++ and the Platform SDK. 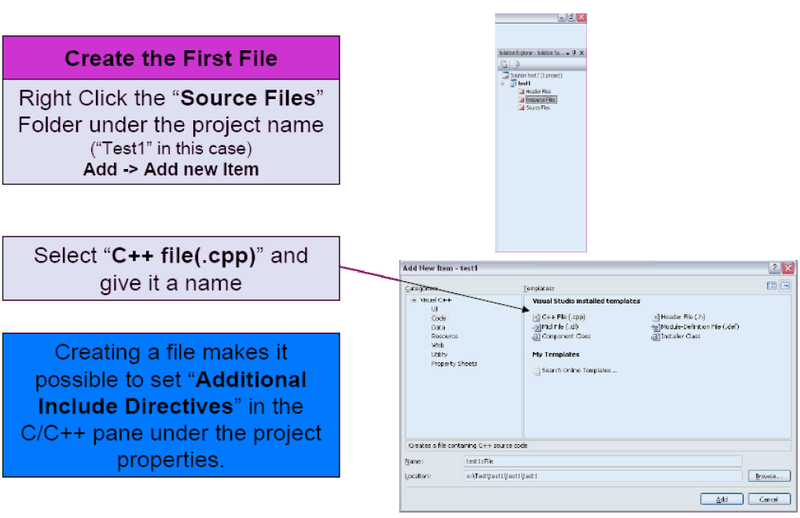 When you get to Step 3, add this line to "Include Files" (assume default install location) C:\Program Files\Microsoft Platform SDK for Windows \Include\mfc this is because OpenCV requires some files that are inside that folder. Service Packs for the each of the Visual Studio products are available on one page from Microsoft. Visual Studio 2008 Express SP1. 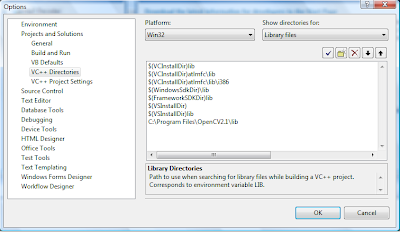 Get OpenCV Library and download OpenCV 2.1 for Windows http://sourceforge.net/projects/opencvlibrary/files/opencv-win/2.1/ Installation is straight forward. 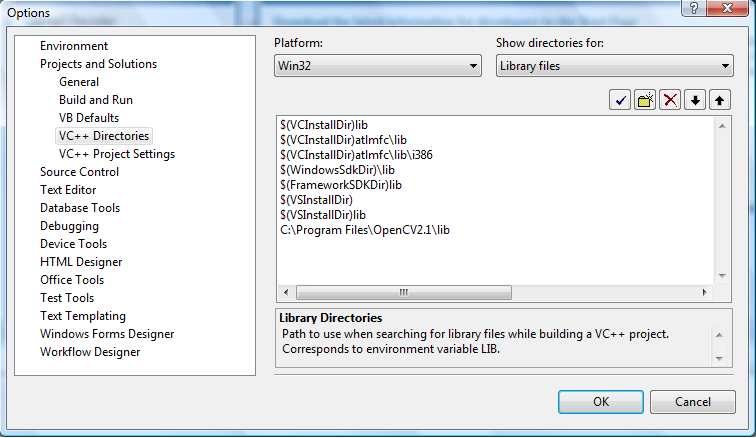 Choose menu "Tools" and select "Options"
In "Projects and Solutions" and go to "VC++ Directories"
Show directories for "Library Files"
Show directories for "Include Files"
Show directories for "Source Files"
Show directories for "Executable Files"
Step 5 - Open "OpenCV Workspace .NET 2008"
In the start menu a folder called "Open CV" was created when you installed OpenCV. Inside the folder "OpenCV" there is a shortcut called "OpenCV Workspace .NET 2008" Open "OpenCV Workspace .NET 2008" This will load OpenCV solution within Visual C++ There is one last thing you need to do, to be able to compile OpenCV. 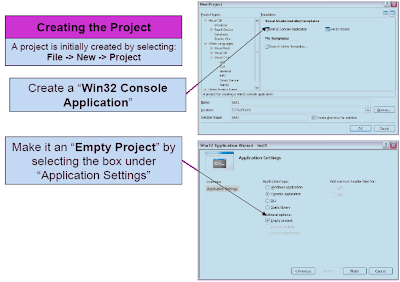 Choose menu "Build" and Select "Configuration Manager"
Change "Active solution configuration" to either "Debug" or "Release"
Now that everything is installed and setup; building OpenCV should be a breeze. 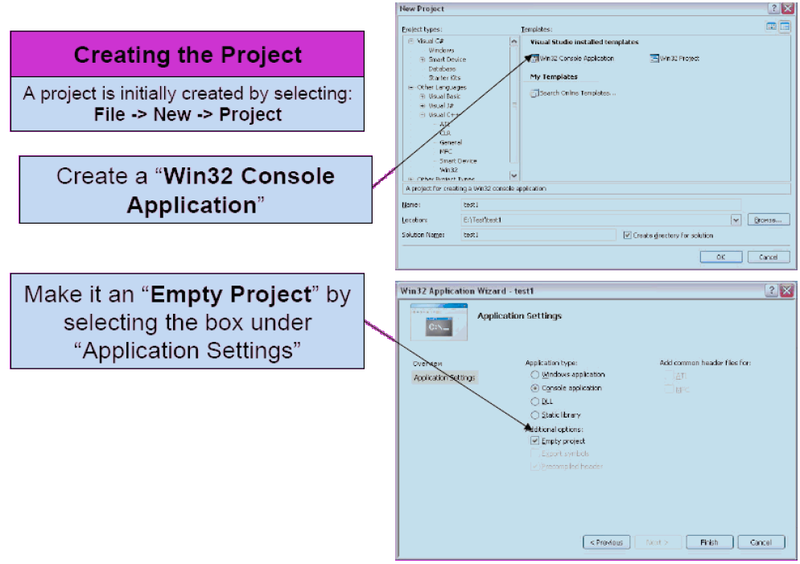 Choose menu "Build" and Select "Build Solution"
Set additional directories and libraries, as you do in creating console application (step 3 previous sections). Change from "No Common Language Runtime Support" to "Common Language Runtime Support" …….and happy coding!